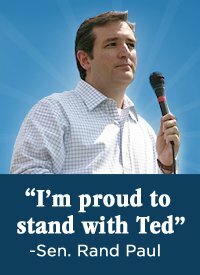 TED CRUZ at KWTP TOMORROW, 6/18/12 at Los Cucos-Kingwood, 7-8:30 pm | Kingwood TEA Party, Inc.
Posted on June 17, 2012, in General Meeting, Ted Cruz and tagged General Meeting, Kingwood TEA Party, Ted Cruz. Bookmark the permalink. Leave a comment.